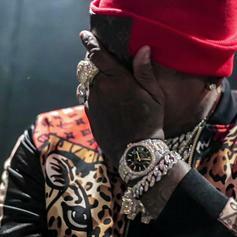 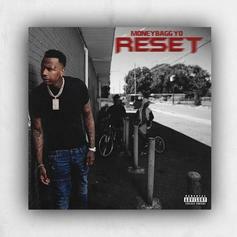 Moneybagg Yo drops off a heated reflection of self. 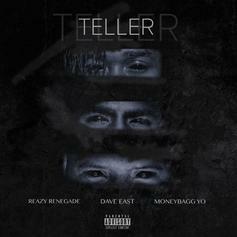 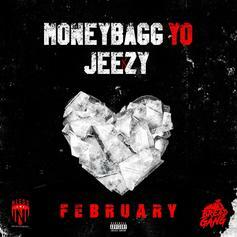 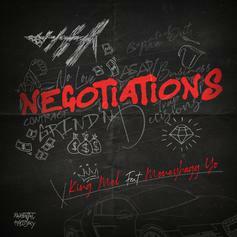 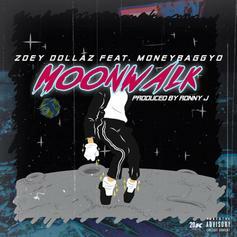 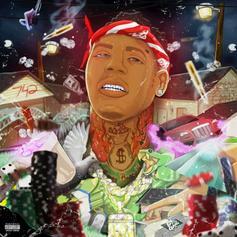 Moneybagg Yo Brings Out "Trap J. Cole" On "Say Na"
J. Cole assists Moneybagg Yo on "Say Na." 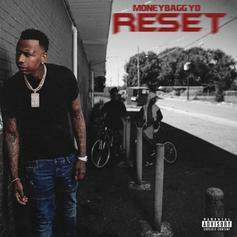 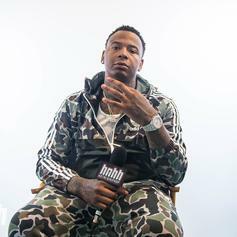 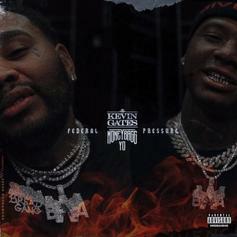 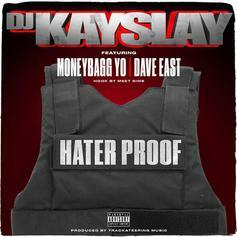 Moneybagg Yo is back with his new "Defamation Of Character Freestyle." 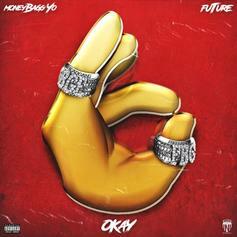 Future & Moneybagg Yo Have Contagious Energy To Spare On "OKAY"
Moneybagg Yo gets the big league assist from Future on "Okay." 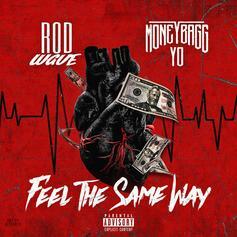 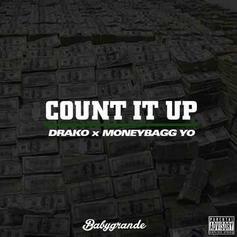 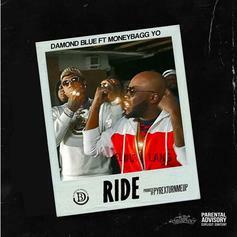 Damond Blue and Moneybagg Yo are pull around the back. 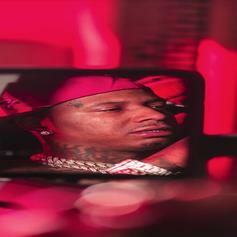 Moneybagg Yo Taps King Slime Young Thug For "Buss Down"
Moneybagg Yo & Young Thug slide through "dripping kiwi Snapple." 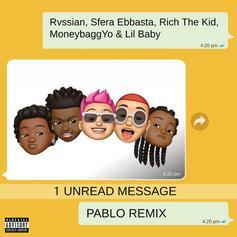 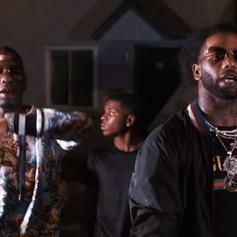 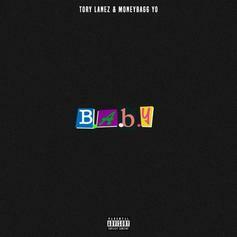 Hoodrich Pablo Juan & Moneybagg Yo Connect On New Song "Off The Rip"
Listen to a new collab from Hoodrich Pablo Juan & Moneybagg Yo called "Off The Rip."